Take air and slum dunk! With two basket ball hoops at different heights, re-live your favorite basketball player as you slum dunk your way to glory. 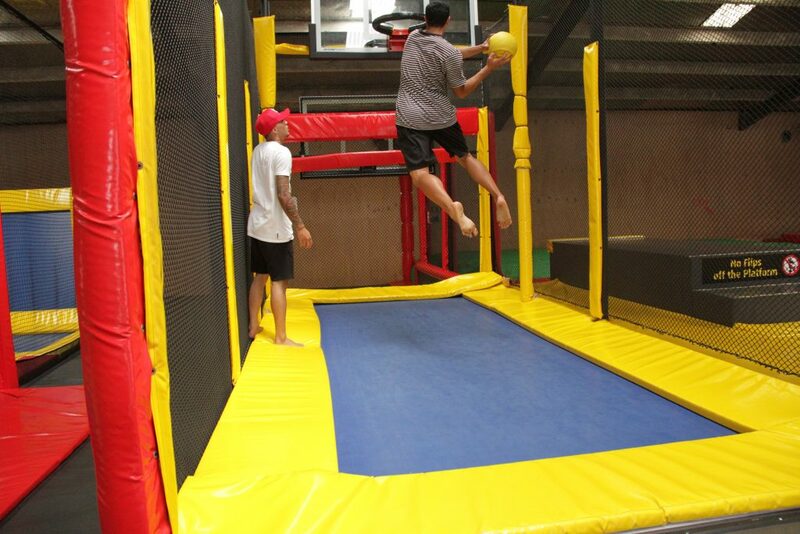 Comp' it up with a friend or family member and see who is the ultimate slum dunk master!